Brazilian author Paulo Coelho, who earlier this year published his new novel, Adultery, (in Spain, Editorial Planeta), will be in Barcelona on November 12th for the inauguration of Sant Jordi Asociados’ new offices in the heart of the city. The literary agency, that handles the writer’s work and rights worldwide from the Catalan capital, is celebrating its twentieth anniversary this 2014. 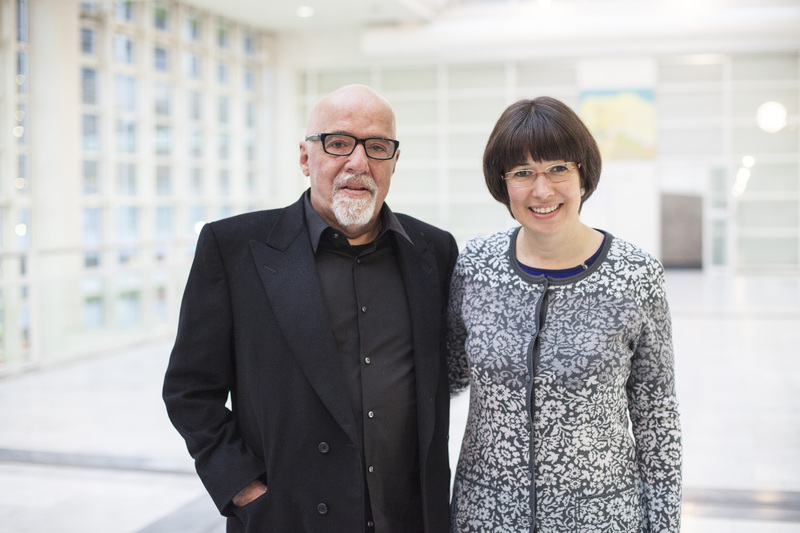 The new headquarters of Sant Jordi Asociados is twice the size of the previous one, thanks to the growing presence of Paulo Coelho’s in the world. For Coelho, who visits Barcelona regularly, being in the city is a great joy. “Barcelona has always been a reference in the publishing industry and very generous and affectionate towards my work,” concludes the Brazilian author. Fighting the good fight since 1996, with NO HELP from the Brazilian Govt. Click into image if you want to buy this T-Shirt or click here. 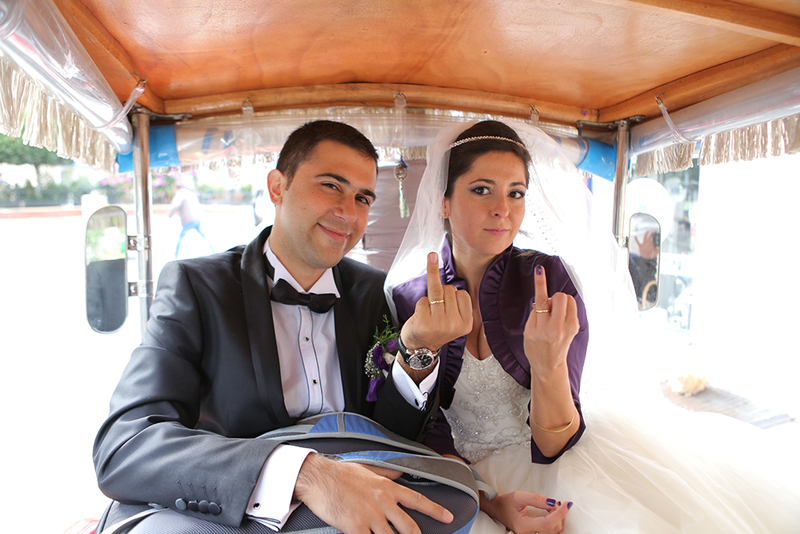 We’re sorry to announce you a little late (we took a looong honeymoon) but we’re married at 5 October 2013 at Prince Islands, Istanbul!